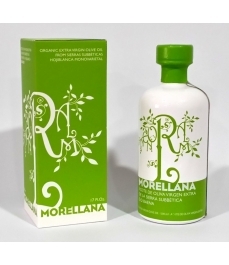 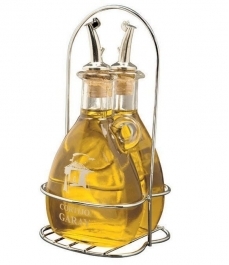 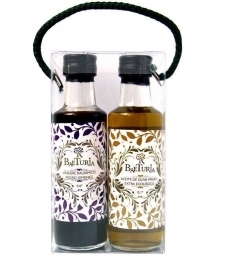 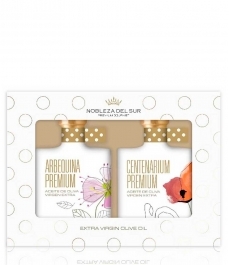 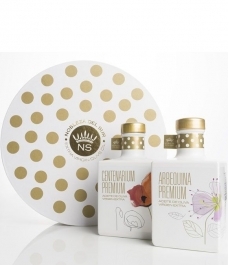 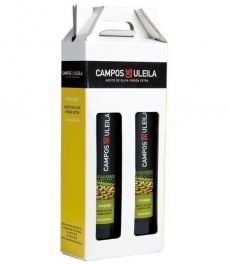 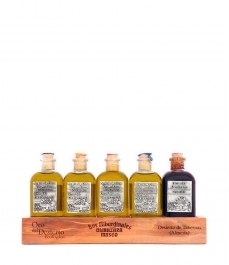 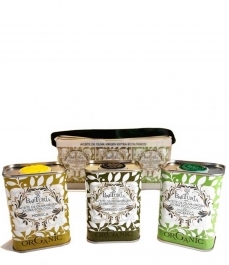 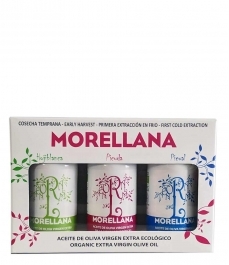 Gift set + Parqueoliva Gold Series 500ml. 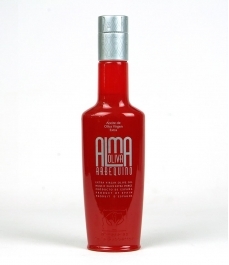 and Almaoliva Arbequina 500ml. 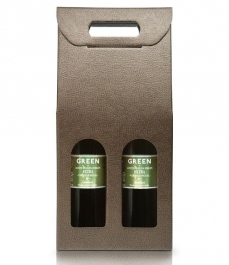 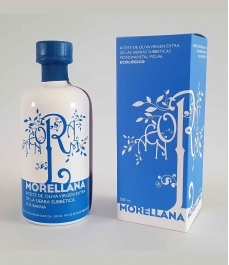 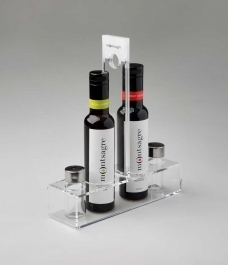 Elegant stylish black silkscreen case + 2 500ml bottles. 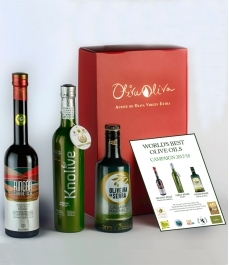 1 Parqueoliva Serie Oro, winner of the 2018 Alimentos de España (Food of Spain) Award and 1 Almaoliva Arbequina, Gold Medal in Los Angeles 2017. 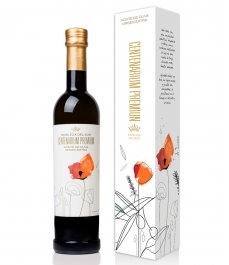 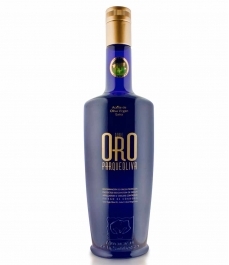 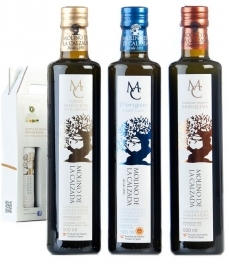 Parqueoliva Serie Oro: Best Oil of Spain 2018. 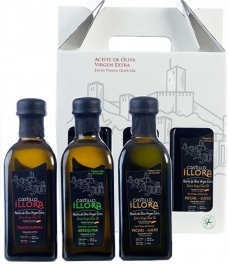 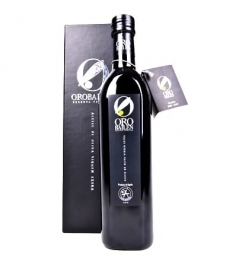 Hojiblanca and picuda variety extra virgin olive oil very intense of fruity green olives. 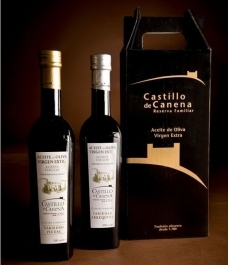 It is complex and has aromas reminiscent of green apple, grass, green almond, and mint, forming a very balanced ensemble. 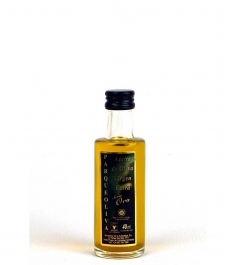 This extra Virgin Olive Oil is slightly sweet and almond-like. 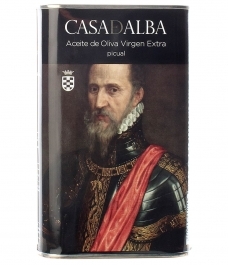 It presents a perfect balance between bitter and spicy. 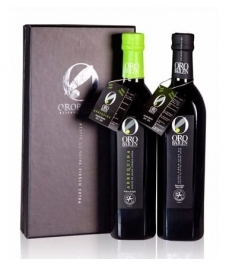 It is a very complex, harmonious, and persistent oil. 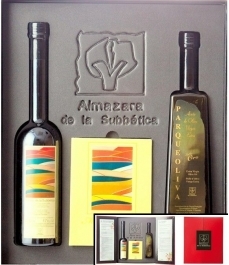 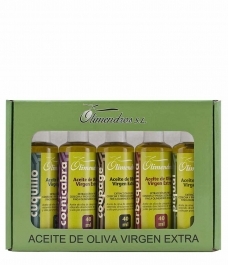 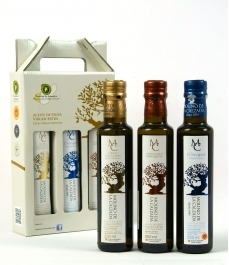 Both extra virgin oils are from Priego de Córdoba, prepared by Cooperativa Almazaras de la Subbética (Subbaetic Almazaras Cooperative). 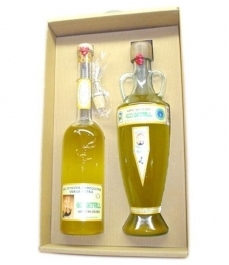 Box of 1 glass bottle 500 ml. 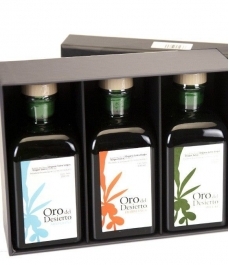 Box of 3 squared glass bottles 250 ml. 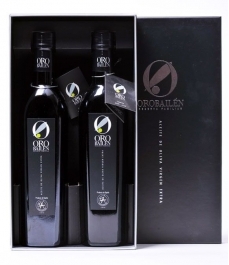 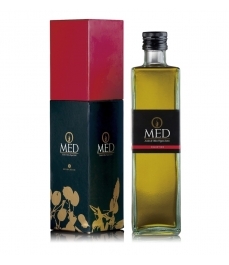 Luxury box + glass bottle 250 ml. 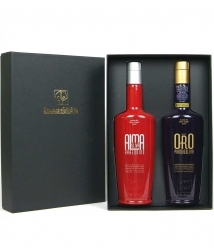 Box 2 units 750 ml. 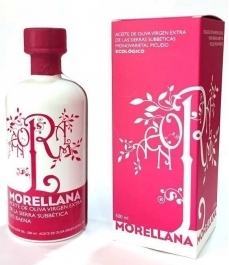 + 500 ml.